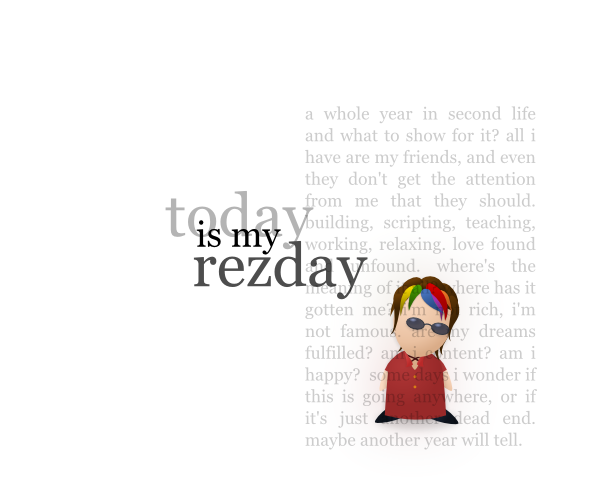 Today is Jacek Antonelli’s Rezday. 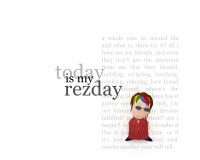 :-) Happy rezday! Happy Rezday Jacek! Hope today is super-fantastical for you! And now I have given you a suitable gift.